Electricity is a basic human need. The No. 1 issue in electricity policy is keeping consumer costs as low as possible. Households in North Carolina get electricity from a monopoly provider. Duke Energy Carolinas (Duke) and Duke Energy Progress (Progress) provide about 95 percent of electricity consumed in North Carolina. The only other investor-owned utility in this state is Dominion North Carolina. There are also 31 electric membership cooperatives (EMCs) and 75 municipal and university-owned systems. In return for a guaranteed consumer base, electric utilities are expected to provide them reliable power. Utilities are also expected to provide the least-cost reliable power. But intrusive state policies are thwarting that. The Renewable Energy and Energy Efficiency Portfolio Standards (REPS) law of 2007 makes utilities exempt more and more of their generation mix from this least-cost obligation. It dictates they use specified renewable energy sources instead. At its lowest level (3 percent), the REPS mandate had cost North Carolina electricity consumers an extra $276 million. Since 2015 the REPS requirement has been double that (6 percent). In 2018, it jumps to 10 percent. When the REPS mandate took effect, North Carolina’s electricity rates increased faster than the region’s and the nation’s. From 2008 to 2014, our electricity rates grew by over twice the regional average increase and about 2.5 times the national average increase. The federal Public Utility Regulatory Policies Act of 1978 (PURPA) mandates that utilities must buy any power generated from qualifying renewable energy facilities in their area, at predetermined prices, regardless of market need. States set the terms as to which facilities qualify, what those prices are, and how long they are in effect. 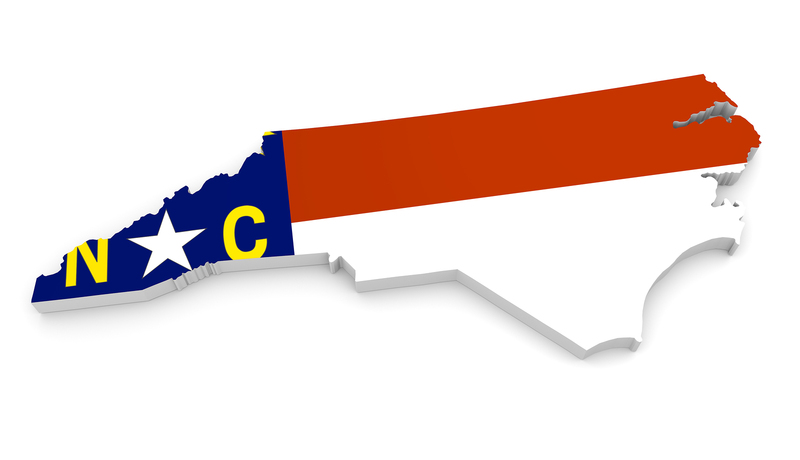 North Carolina dictates the region’s highest contract rates and longest contract terms for qualifying facilities. North Carolina’s avoided-cost rates (the contract price utilities must pay for the renewable energy) are 10 to 20 percent higher than even the next most expensive state’s in the region. Session Law 2017-192, enacted in 2017, brought significant changes in North Carolina’s energy policy. 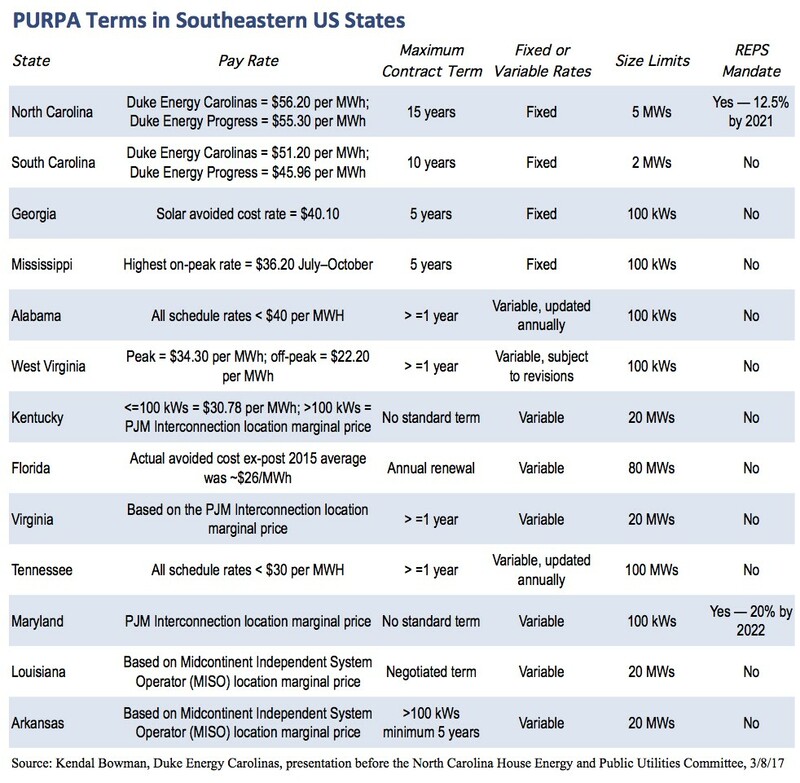 Prior to reform, North Carolina’s generous PURPA terms, REPS mandate, and other policies resulted in this one state having 60 percent of all PURPA qualifying renewable energy facilities in the nation. Session Law 2017-192 lowered the size of PURPA-qualifying facilities in exchange for guaranteeing solar energy facilities a full seat at the table competing to provide electricity to North Carolinians. 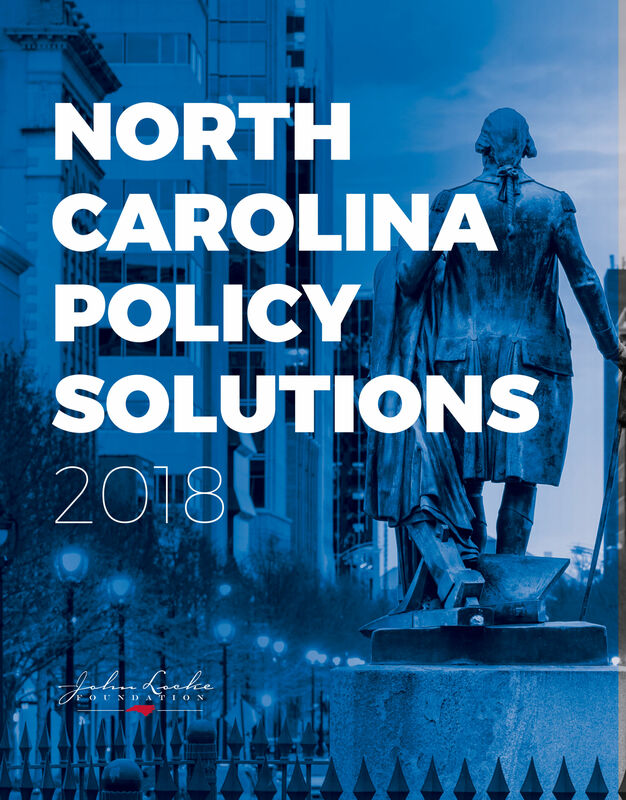 Session Law 2017-192 required Duke and Progress (95 percent of the state’s electricity market) to get under contract all solar energy capacity in North Carolina, existing and planned. This rendered most of the REPS mandate redundant or moot — except for EMCs and municipal utilities. Session Law 2017-192 used the state’s very high avoided-cost rates as the cap on solar energy contract bids. The higher the rates, the more the law could negatively impact electricity consumers. North Carolina law reduces the property tax that otherwise would be assessed on solar energy facilities by 80 percent and until 2016 gave an investment tax credit of 35 percent for solar and other renewable energy facilities. But now solar energy has, by law, a full seat at the table competing to provide energy in North Carolina. Solar facilities do not need and should not receive any other special treatment now. North Carolina is the only Southeastern state with a REPS mandate. Also, REPS compliance is harder for EMCs and municipal utilities. Hiking the REPS requirements is worse for their customers. 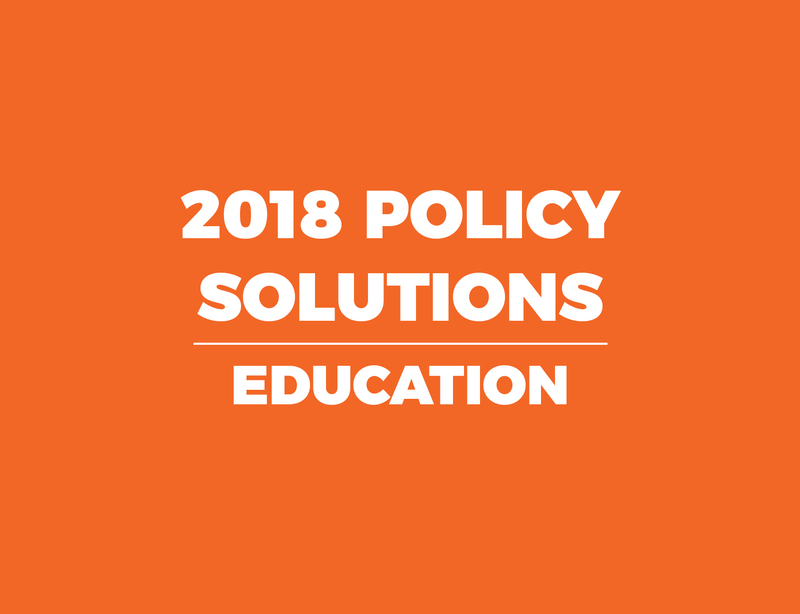 Meeting the REPS mandate’s swine and poultry waste energy requirements continues to be problematic for all utilities, but especially EMCs and municipal utilities. The Utilities Commission habitually grants requests to set aside those requirements. Energy-based emissions have been falling all century in North Carolina. The reason? Market forces, especially transitioning electricity generation to natural gas from coal, but also technological change, consumer preference, and becoming a more service-based economy. Sunset the Renewable Energy and Energy Efficiency Portfolio Standards mandate. The mandate is moot after Session Law 2017-192, it is still problematic for consumers who get electricity from EMCs and municipal utilities, and the state’s energy-based emissions are falling because of market factors, not REPS.
End the 80 percent property tax abatement for solar energy facilities. Solar energy has a guaranteed full seat at the table competing to provide electricity in North Carolina and should not be given any other special treatment. Study how to set North Carolina’s avoided-cost rates more in line with surrounding states’ rates.